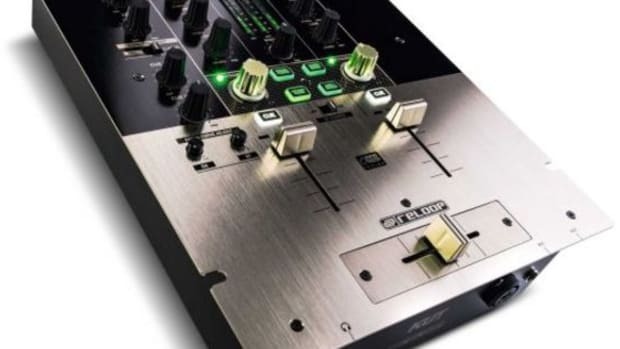 Denon DJ has partnered with BLCKBOOK to provide users with a new program called Timecode that syncs a DJ set with lighting, Ableton, and other 3rd Party Plugins. 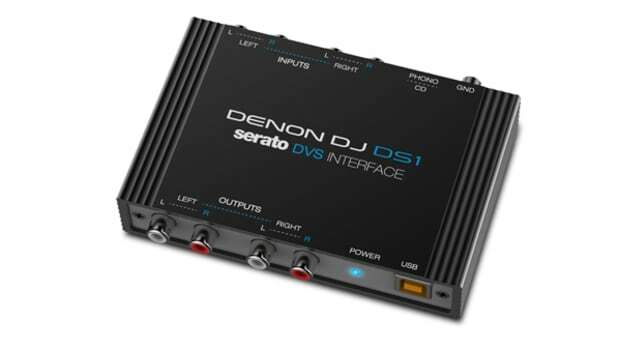 While we are here at NAMM 2018 we were invited to the secret InMusicBrands room to see the new Denon DJ and BLCKBOOK program called Timecode that will work with the PRIME setup to sync other 3rd party plugins to control things like lighting, production MIDI Sync, and much more. 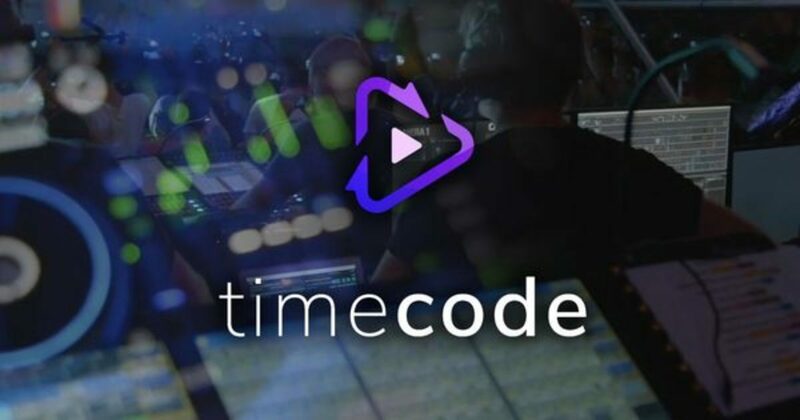 Check out our quick rundown video of the Timecode setup. 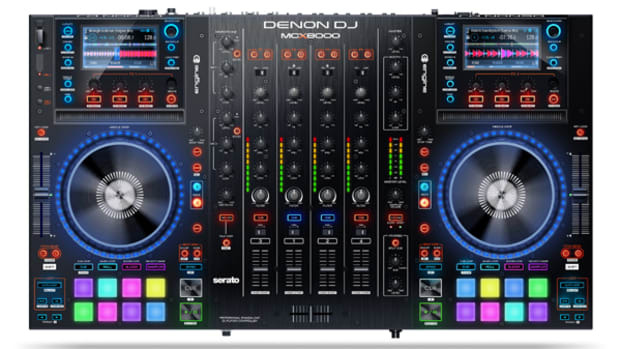 The Denon DJ SC5000 player will be at this year's NAMM show and I'll be there next week to give you a full rundown of the features. 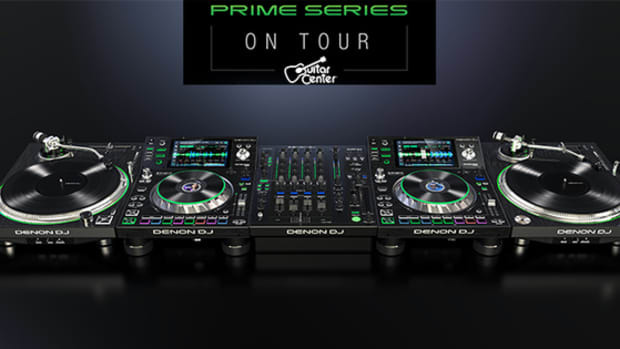 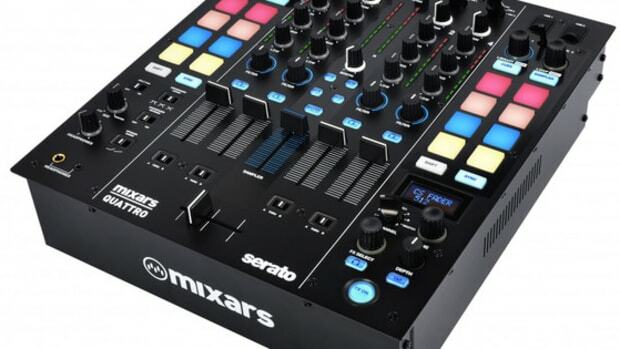 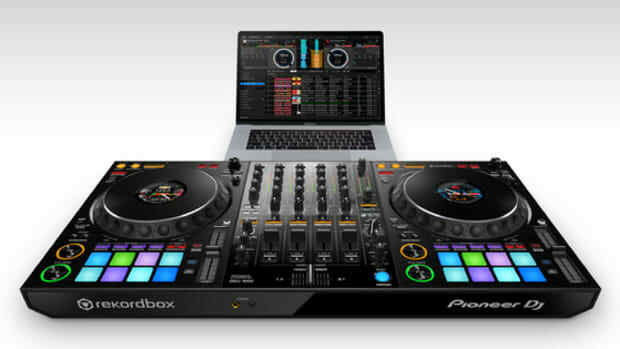 This new deck has eight RGB backlit pads on the bottom to control the hotcues, samples, slicer, and loops along with a full color touch screen display and a central display on the jog wheel that shows the current track's artwork and needle position. 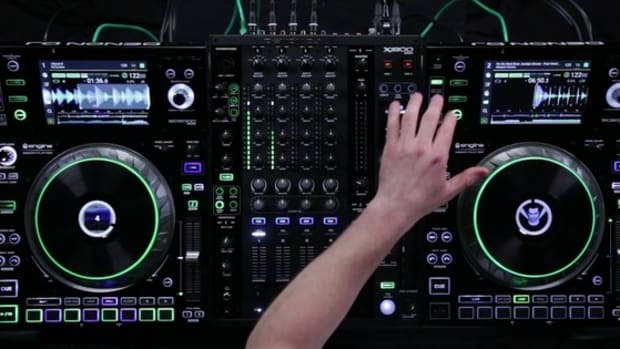 Check Guitar Center breakdown and walkthrough video to see more on the new SC5000.